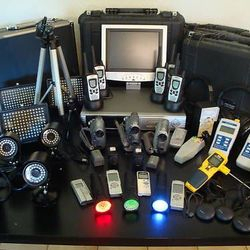 Paranormal Investigation UK - Our Current Equipment Stock. Your biggest investment is the equipment you are going to need to investigate properly. One advantage of joining a group like 'Paranormal Investigation UK', your able to share resources like gear and equipment. You can only buy what you can afford, and this may take time before your happy with your own equipment stock. Paranormal Investigation UK has in the region of £20,000 invested in the latest equipment and it also needs to be transported and carried. 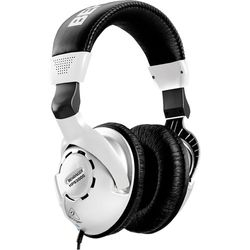 Equip to suit your budget and what you can carry. At all our investigations where the general public book to join us, we always have our full arsenal of equipment available, we have enough equipment stock for at least one item for every person that attends, we are the only Paranormal Group in the UK that does that. It's one of the reasons we take security so seriously, we simply want to return home with the same stock of equipment we started with. Those joining our investigations will not only see the latest equipment currently available, but you will be shown how to use it in 'real time'. 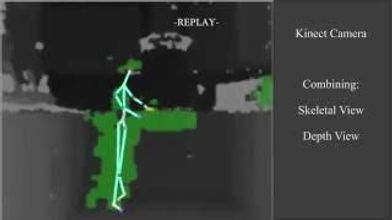 So if you ever wondered what it would be like to use a MEL Meter, SB7 and SB11 Spirit Box, K2 Meter or an Ultra Violet camera and even an XCAM Spirit Tracking (Skeleton Man) system, we have them all and your able to use it. 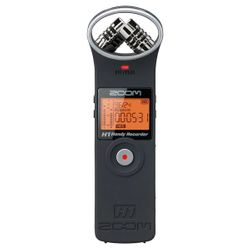 As a high profile Investigation Team, we are able to import the best equipment direct from the USA which you would normally only see on TV shows like 'Ghost Adventures'. We often get asked what equipment we have and use. So here you will see exactly what we do have available. On our own investigation events, all the equipment is brought to events and is used by those who have booked in advance to attend our investigations. Training is always a consideration and time should be spent getting familiar with equipment being used. 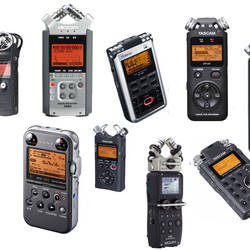 For those of you who want to know more about equipment can visit EVP UK for more information by clicking HERE. 'Paranormal Investigation UK' & 'EVP UK' are jointly connected operations and hold the largest equipment stock in the UK Paranormal Investigation field. 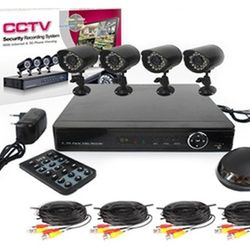 Infra Red Night Vision Cameras- CCTV. Recording device for CCTV 1TB Memory and Monitor Station. 'XCAM' SLS Spirit/Ghost Computer Based Tracking System & Monitor with stand (STATIC). 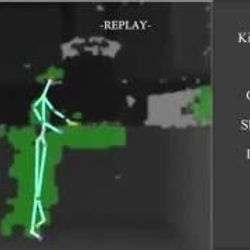 'XCAM' SLS Spirit/Ghost Computer Based Tracking System (PORTABLE) NEW FOR 2019. FLIR TG167 Portable Thermal Image Camera. Digital Dowsing - Ovilus 5b. Digital Dowsing - Ovilus 3. Digital Dowsing - Paranormal Puck 2B (as seen on 'Ghost Adventures) ULTRA Rare in the UK. Digital Dowsing Resonance EM - To create changes to the EMF field spectrum. Digital Dowsing EVP Inductive microphone that only detects EMF/magnetic information. 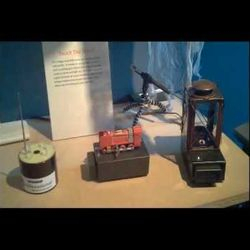 'ALICE' ITC Computer Based Spirit Communication (under development). DJI Spark Drone - 360 degree HD Camera. Roland R26 digital EVP recorder. 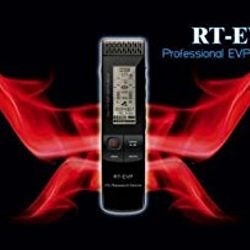 RT- EVP Real Time Digital Recorder (ITC Device). Olympus VN-741 Digital EVP Recorder 4GB. Olympus DM-770 Digital EVP Recorder 8GB. Olympus WS-853 Digital EVP Recorder 8GB. 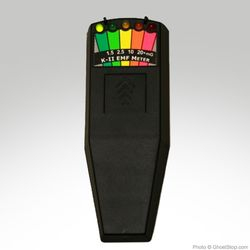 Mel Meter: 8704 REM EMF/TEMP and Shadow detector meter (ITC Device). 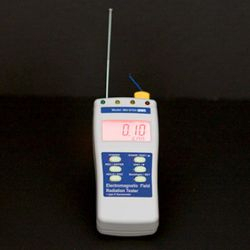 Mel Meter: 8704-R EMF/TEMP meter (ITC Device). Para REM POD & EMF Alarm. MINI REM POD TRIGGER WITH AUDIBLE / VISUAL ALERT. Dual Force Rem Pod Including temp alarm. 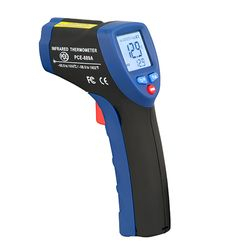 Digital Temperature Gauge with laser for distance. Low/High Radiation EMF and combined Temperature Meter. Low Freqency Radation EMF Meter & Alarm. RADEX RD1503+ with Dosimeter: Geiger Counter & Radiation Detector. Latnex HF-B3G RF/High frequency counter for 5G radiation. Surecom SF-401 PLUS frequency counter for radio radiation. STATIC ENERGY FIELD DETECTOR INDEPENDENT POSITIVE / NEGATIVE DETECTION - NEW 2019. 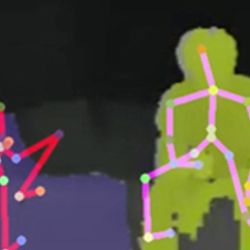 TIR Crosshair with X Y Axis Thermal Infrared Gesture Recognition - NEW FOR 2019. ION/Static Alarm (silent with blue indicator). InfraReady Positive & Negative ION - silent with LED alert. 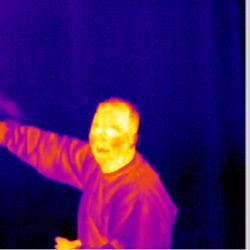 Paranologies Thermascope (Handheld Hot &/or Cold Spot Detector) Silent. Misc mobile water testing equipment including PH, TDS and EC. 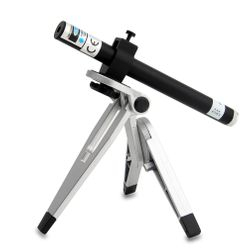 Laser measure (for room size). 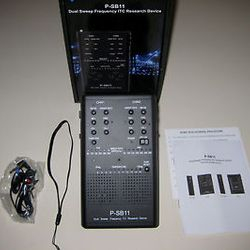 P-SB7 Sweep Spirit Box (Pro Measure) (ITC Device). P-SB7 Sweep Spirit Box (Pro Measure) NEW VERSION for 2019. P-SB11 Dual Sweep Spirit Box (Pro Measure) (ITC Device). Laser Grid Pens (Green) and Portable stands. Large Green Laser Grid Projector. Sony W10 normal spectrum camera & movie camera. Sony 'ULTRA VIOLET' & night vision with IR camera/movie camera with flash. 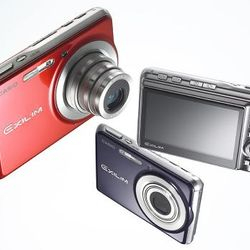 XCAM - Full night vision portable movie and photo camera. PI UK Built - Battery Drainage Warning Monitor System (Honey Trap). Blackstar Portable Amp 5w (230v). Sony Night Vision IR flood for movies. Motorola XT180 two way radio. LD Systems Battery Powered Amp 100w - Bluetooth. Small portable circular Speaker inc Bluetooth. 'Andy' The Teddy Bear trigger device - lights up when static or EMF is close by or touching it.